One of the most fragrant and most versatile herbs you can grow. It is a type of flowering plant that belongs to the mint family. There are more than 30 species of lavender that originate from Mediterranean region, northern and eastern parts of Africa and southwestern Asia. Skintailor is a big fan of French Lavender, which is grown and extracted in the Provence region of France. We use French lavender in some of our natural tailor made moisturisers and love our organic signature lavender floral waters. 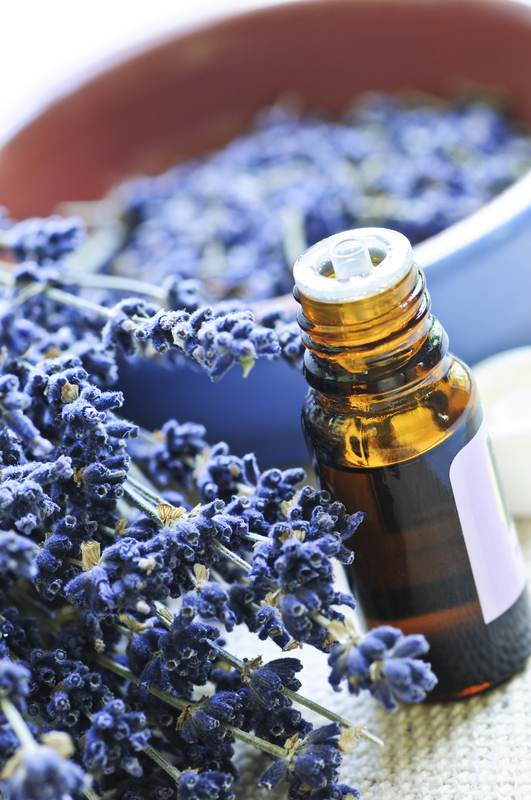 The appreciation for lavender goes back 2500 years ago when ancient Egypt used it during the mummification process. In 13th century Europeans were wearing bracelets and necklace made of lavender to protect themselves from dangerous diseases. Lavender was even used in art during the Renaissance period when famous painters including Rubens were using lavender to improve the quality of colors in the paintings. Today lavender is very highly rated in the world of beauty, aromatherapy, traditional herbal medicine and even in our kitchen. Essential oils are one of the most popular forms of lavender appreciated by the consumers, aromatherapists and even perfumers.